Never lose your JUUL again with the VQ Lite JUUL Holder from Vaportronix. 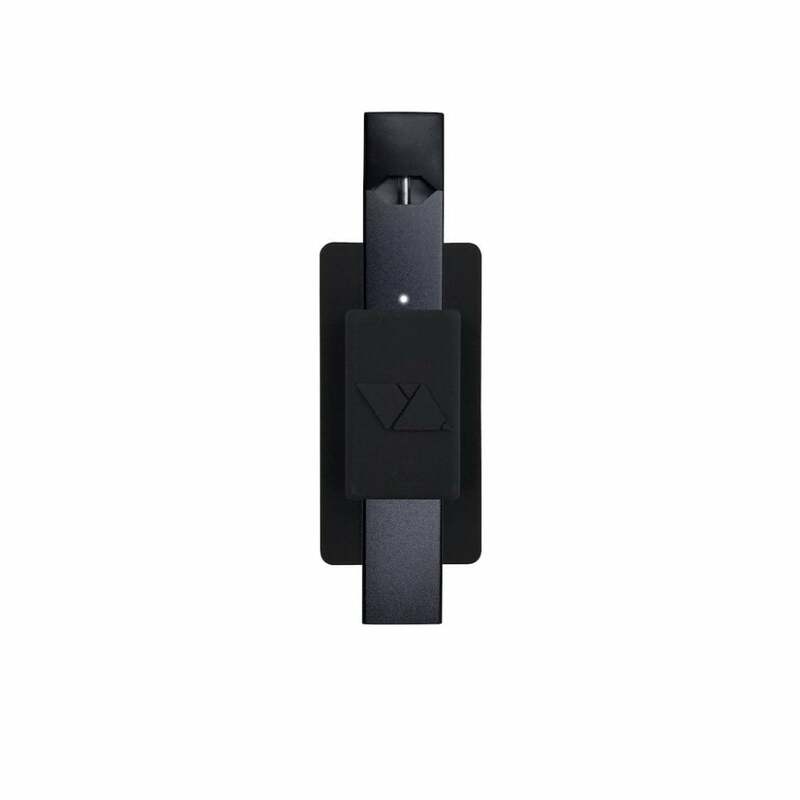 The VQ Lite JUUL Holder is the perfect JUUL accessory for anyone who likes to know where their JUUL device is at all times. It features a super strong adhesive back that holds onto just about everything including phones, desks, computers, and car dashboards as well as a silicon mold that protects from scratches and scuffs. Grab a VQ Lite JUUL Holder today and never say "Where did my JUUL go?" again! Need a portable JUUL charger to go with the VQ Lite? Check out the FUUL Portable JUUL Charger today!